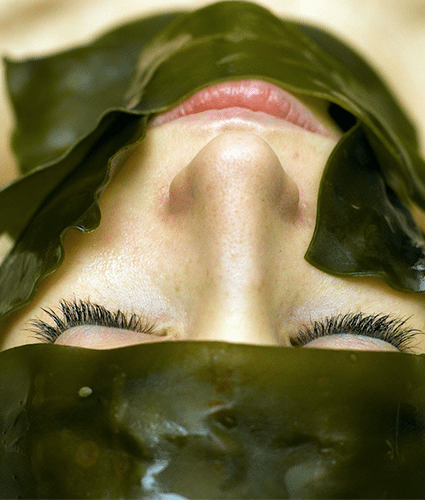 Featuring the finest organic seaweed harvested by hand from the coast of Ireland. 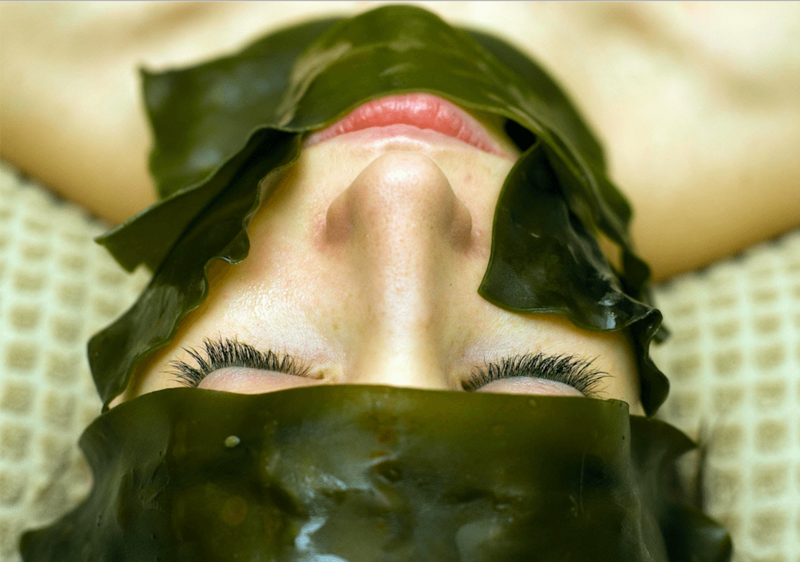 Begin with a seaweed and sea salt exfoliation to invigorate and nourish skin, followed by an organic seaweed leaf wrap and warm oil massage. It is an excellent skin rejuvinator, combating cellulite and muscle fatigue and producing a smoothing and moisturizing effect. Removes dead skin cells and moisturizes. Improves skin elasticity and regeneration. Reduces cellulite and improves body contouring.